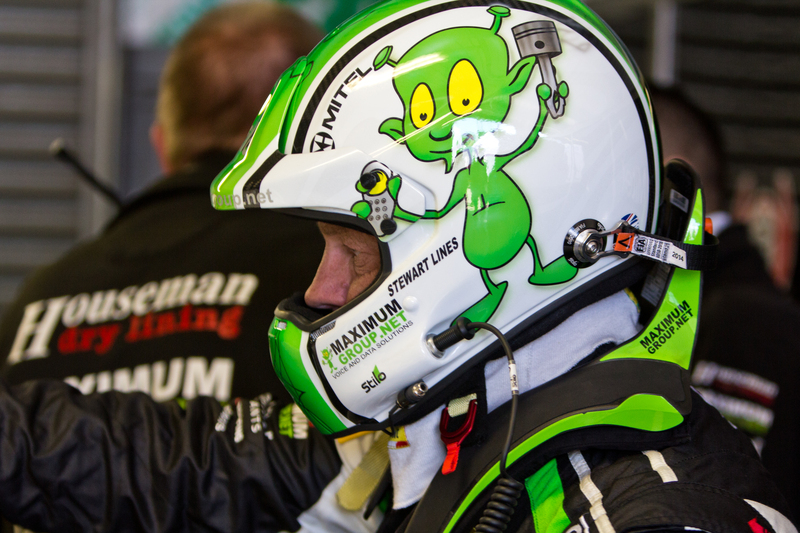 Rob Houseman has been involved in motorsport for many years. He started his journey back in 1997 bringing the Houseman Dry Lining brand into the Mini Miglia Paddock. In 2002 Rob progressed to being a leading sponsor within the BTCC support paddock sponsoring Boulevard Team Racing in the Renault Clio Cup. Not satisfied with just sponsoring teams, Rob decided to invest his considerable commercial skills into tuning the teams to become more financially viable. At the same time he also educated talented drivers with smaller budgets to obtain funding via sponsorship to achieve their preferred drives successfully. 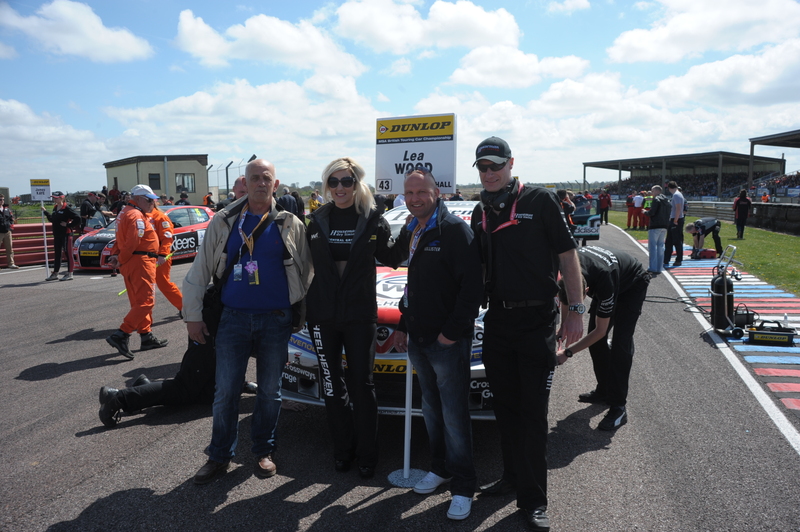 In latter years Rob has progressed to being a significant sponsorship consultant and driver manager within the BTCC paddock. His company, Houseman Dry Lining is still a prolific sponsor, and the destinctive Houseman brand is very visable across many race cars today.